Crosstown is a premium bakery with our premises in SW8 (Vauxhall-Clapham locality). 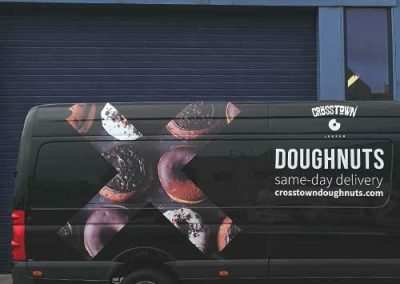 We are operational seven days a week, supplying fresh premium doughnuts throughout London to wholesale accounts, Crosstown retail outlets and direct to customers who have ordered online. 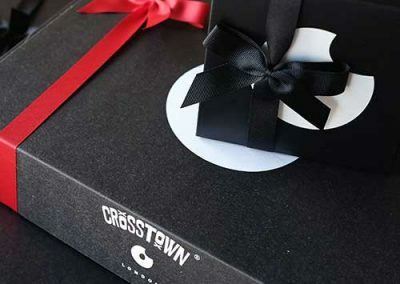 Crosstown is young company (5 years old) that is fast growing.